The Sony Pictures hack was already bad, but it's getting much worse. The Nov. 24 hack has evolved into an international crisis, filled with extortion attempts and embarrassing leaks that include details about the lives of Hollywood celebrities. And everyone's guessing this is all because of the Hollywood studio's upcoming release of "The Interview," a comedy about a plot to kill North Korean leader Kim Jong-Un. Here's what you need to know about the mega-hack of Sony (SNE). Embarrassing emails exposed. Sony executives are a rude group. In emails to Sony Pictures Chairwoman Amy Pascal, producer Scott Rudin called Angelina Jolie "minimally talented" and a "spoiled brat" with a "rampaging ... ego" by producer Scott Rudin. Pascal emailed Rudin about asking President Obama whether he liked "Django Unchained" or other movies about blacks. Jolie was photographed giving Pascal a nasty look on Wednesday at the Hollywood Reporter's Women in Entertainment breakfast. Other emails show that Sony employees are fed up with the boring, unimaginative movies the company keeps producing -- like "mundane, formulaic Adam Sandler films," according to Gawker. Meanwhile, movie scripts and even entire films were made public. 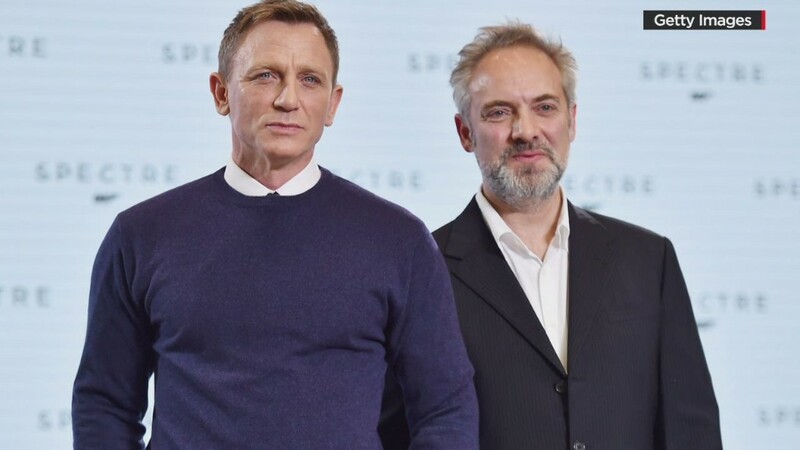 Leaked emails reveal that the next James Bond movie, "Spectre," is massively over budget and on track to be one of the most expensive films ever made, costing more than $300 million. Celebrity secrets revealed. Hackers have exposed the secret aliases of A-list celebrities. It's now public knowledge that Tom Hanks goes by "Johnny Madrid," according to Fusion. Sara Michelle Gellar sneaks around as "Neely O'Hara." Jessica Alba is "Cash Money." The hackers also exposed the Social Security numbers of Conan O'Brien, Sylvester Stallone and 47,424 other Sony employees and contractors. Documents reveal pay gap. Fusion spotted a major pay gap at Sony that runs on gender and race lines. White men make up 15 of the 17 people at Sony Pictures who make more than $1 million a year. Extortion attempt. The hackers had tried extorting Sony executives three days before the hack. Among the leaked documents, reporters at Mashable discovered a threatening email to Sony Pictures CEO Michael Lynton, Pascal and others. "The compensation for it, monetary compensation we want," hackers said. "Pay the damage, or Sony Pictures will be bombarded as a whole." North Korea applauds as Sony stays mum. There's evidence that North Korea is behind the attack. That country's government now denies responsibility -- but calls the hack "a righteous deed." Meanwhile, Sony is staying mostly silent as the FBI investigates what happened. In July, some mysterious hackers started building malicious software -- in Korean -- that could erase computers. They sneaked into Sony Pictures and started stealing incredibly large amounts of data. A week before Thanksgiving, they put finishing touches on this eraser malware and planted it on employees computers. It spread from computer to computer, forcing them to reboot and erasing their hard drives. On Nov. 24, an illustrated message appeared on Sony employee's screens. Hackers called themselves Guardians of Peace, or GOP. It looked eerie similar to one that appeared on computers at South Korean banks last year -- an attack attributed to North Korea. At left, the 2013 threat against South Korea. At right, the Sony hackers: "Guardians of Peace." 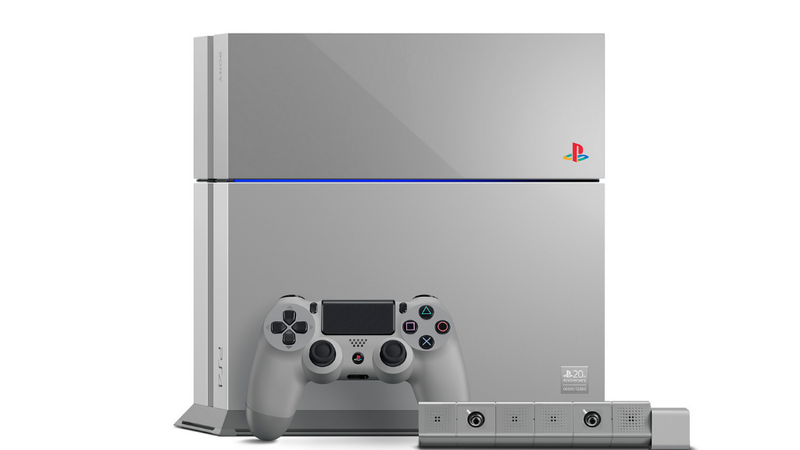 A massive collection of stolen Sony computer files appeared online. It included movie scripts, entire films, internal memos and lots of personal information on movie stars and employees. On Dec. 5, Sony Pictures employees received a threatening email that warning them "your family will be in danger." Three days later, hackers reappeared by posting a public message online demanding that the company censor itself. It warns Sony to "Stop immediately showing the movie of terrorism which can break the regional peace and cause the War!" That post exposed even more internal documents.